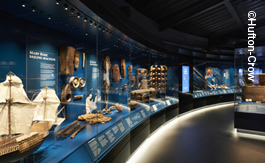 The official opening of the Mary Rose Museum at Portsmouth Historic Dockyard is giving visitors a fascinating insight into 16th-century maritime engineering. But it is engineering of a more modern kind that is helping the historic warship’s safe passage into the limelight. Sophisticated monitoring technology has played a crucial role in protecting the vulnerable timbers of the ship, which forms the centerpiece of the new museum. As part of the continuing preservation work, conservators at the Mary Rose Trust drafted in Hanwell to monitor the condition of the wood and the environment of the chamber in which it is being stored throughout the crucial final phases of the project. 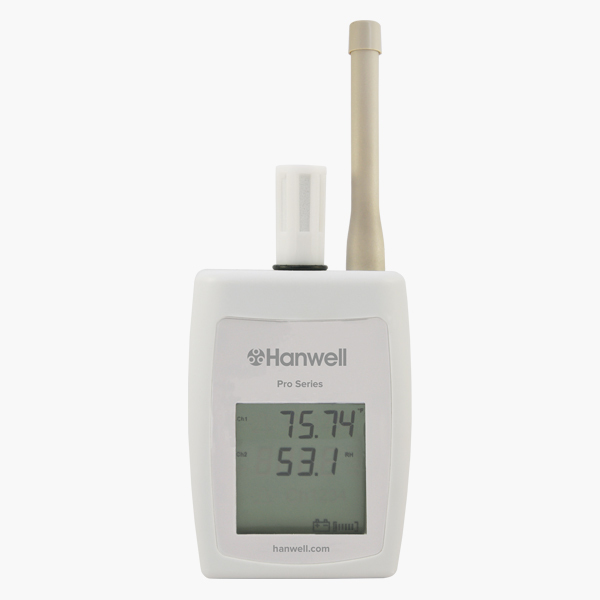 Working alongside the conservators, our team developed a tailor-made monitoring and control system to provide staff with data about the temperature and humidity of the chamber’s interior, which had to be carefully maintained to avoid deterioration of the timbers. More than 60 sensors from the Group’s Hanwell range remain attached to the hull, continuously mapping the condition of the wood, including three specialist Woodwatch units which utilize high-frequency Acoustic Emission (AE) technology. Following the recovery of the wreck from the seabed in 1982, a 17-year programme of active conservation was launched in 1994 when the ship was sprayed with polyethylene glycol (PEG), a wax that gradually replaced the water content within the timbers. The ship can be viewed in its chamber via an innovative walkway, but it will only be fully unveiled when the chamber is withdrawn in 2016 when the Mary Rose will become the only 16th-century warship on display anywhere in the world. As part of the $47m project, the remaining timbers will be augmented with a reconstruction of the missing half of the vessel and reunited with its original contents, comprising thousands of artifacts that have been recovered and preserved separately from the ship itself. Together, the ship and its contents will form a Tudor-era time capsule, providing visitors with an insight into 16th-century life. 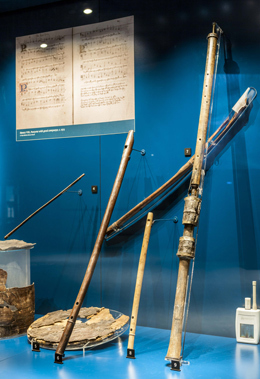 The items include weapons, naval supplies and many more of the crew’s possessions, including musical instruments. The man at the helm of the Mary Rose Museum project is the Chief Executive of the Mary Rose Trust, Rear Admiral John Lippiett, who believes the ship represents the British equivalent of Italy’s Pompeii in terms of its historic significance. The world-famous Mary Rose, a 16th-century warship, recently came to the end of a 17-year wax spraying process designed to preserve its timbers. In 2011, it entered into the final phase of a sophisticated conservation project – a crucial five-year drying out period that will ensure the ship remains intact. 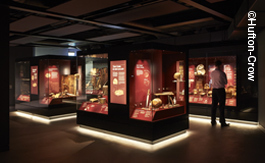 The Mary Rose Trust, based at Portsmouth Historic Dockyard, aims to preserve, display and spread knowledge about the 16th-century warship, which sank in the Solent on 19th July 1545 and was salvaged by the Trust in October 1982. 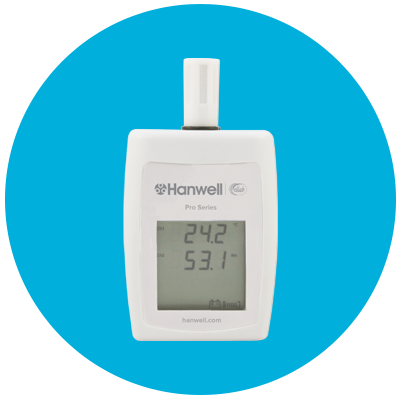 Hanwell developed a temperature and humidity monitoring solution for the chamber in which the ship is currently stored, to ensure the correct environmental conditions are constantly maintained.